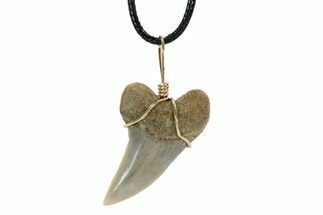 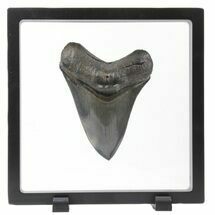 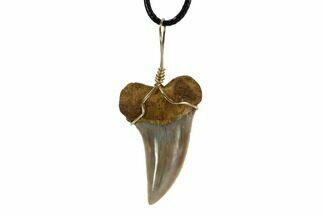 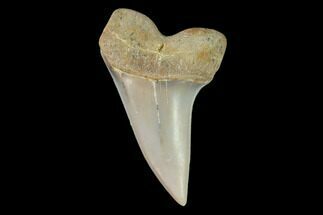 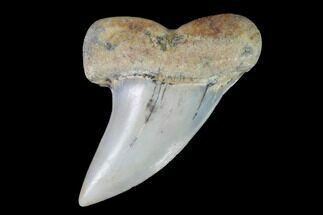 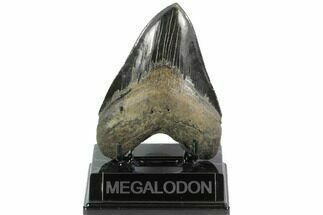 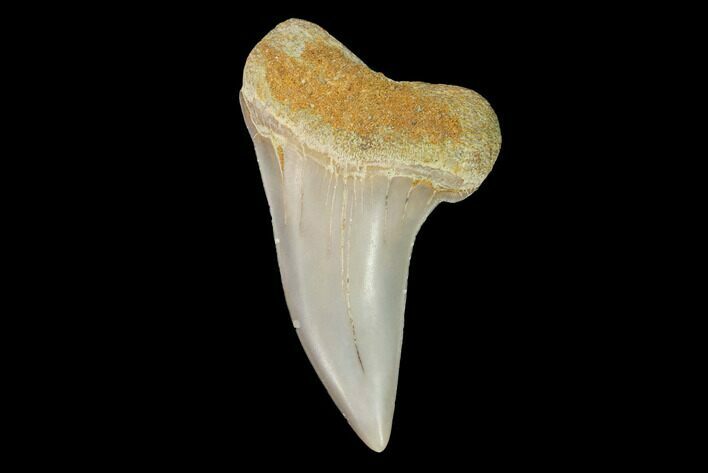 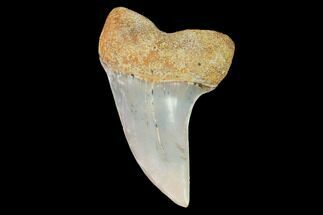 This is a fossil Mako shark (Isurus planus) tooth found at Sharktooth Hill near Bakersfield, CA. 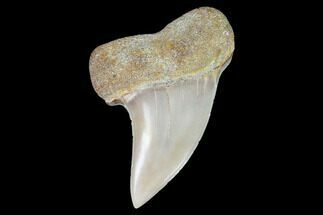 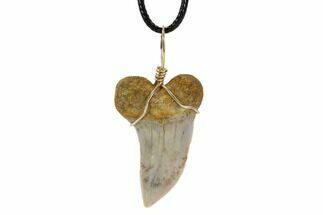 These teeth have light, cream-colored preservation which is quite distinct to the location. 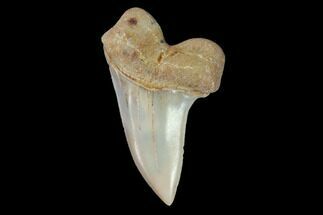 Quite impressive for a tooth that's 15.5 million years old.